What just happened? What many believed to be a total sham - a plan to send willing participants on a one-way trip to Mars and fund the whole thing through an elaborate reality show - is no more. Mars One was quietly declared bankrupt last month, placing the burden of colonizing Mars on NASA, SpaceX or perhaps some other privately funded entity. 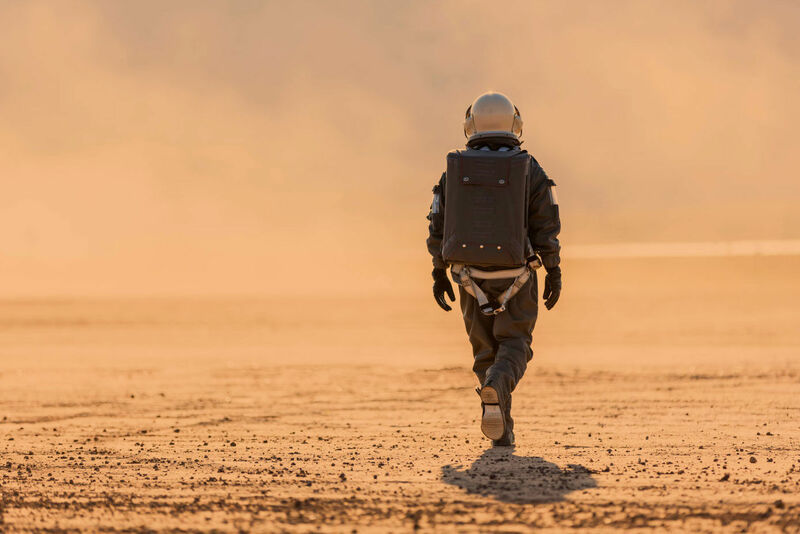 Mars One, the overly ambitious company that planned to colonize the Red Planet and fund the project through a reality TV show, has officially been grounded. Mars One consisted of two arms: the non-profit Mars One Foundation and the for-profit Mars One Ventures. The idea was to send willing participants on a one-way trip to Mars where they’d colonize and live out the rest of their days on our planetary neighbor. According to the organization, around 200,000 applications were submitted although one source, a finalist that in 2015 claimed the whole thing was a scam, said the actual number of applications received was just 2,761. 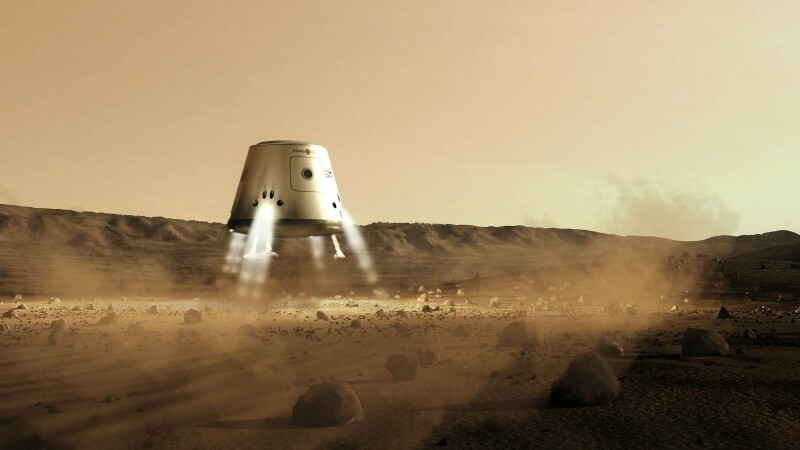 After defending the scam claim in early 2015, CEO Bas Lansdorp and the Mars One project essentially went quiet and now we know why. A Reddit user recently stumbled across a notice from the Civil Court of the City of Basel in Switzerland indicating the company was declared bankrupt and dissolved on January 15, 2019. Engadget reached out to Lansdorp who said the Foundation is still operating but wouldn’t be able to move forward without further investment. The CEO said he was working with other parties to “find a solution” but had nothing more to say.